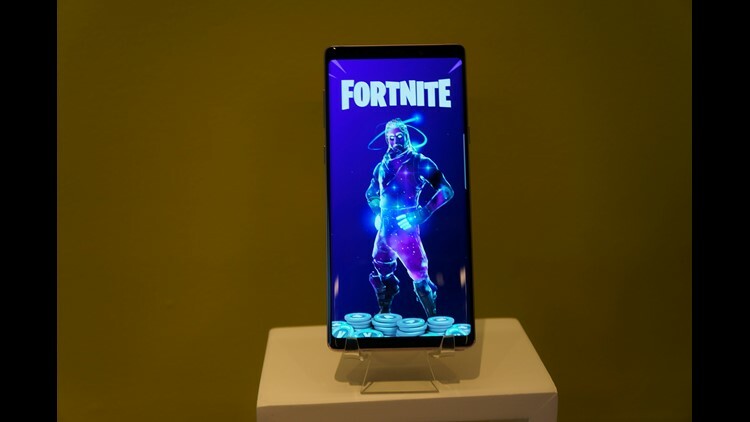 Under a temporary promotion, Samsung is issuing free V-bucks currency for Fortnite and a special "skin" on the Galaxy Note9. The long wait for "Fortnite" on Android is over. After months of anticipation, Epic Games has finally released an Android version of its popular free shooting game, partnering with Samsung to make the app available on its devices before other Android handsets. It's been on rival Apple iPhones since last year. Beginning Thursday, users of Samsung’s Galaxy S7, S8 and S9 phones (as well as their “edge” and “plus” varieties”) will be able to download the "Fortnite" beta. Users of Samsung’s Tab S3 and recently announced Tab S4 tablets are also able to get in on the fun. Unlike other Android games, Samsung users will need to go to the company’s "Samsung Game Launcher" app and not Google's Play Store to download "Fortnite." While not the traditional method for distributing games, given the popularity of in-game purchases on "Fortnite," Epic Games CEO Tim Sweeney told The Verge that the company is taking this approach in part as a way to bypass Google’s 30 percent cut of in-app purchases made on apps users download from the Play Store. In-game purchases of skins, dance moves, axes and other items have helped "Fortnite" earn more than $1 billion in revenue even though the game itself is free and the purchases don’t provide any competitive advantage. Samsung says it has the Android exclusive on Fortnite for a "few days." 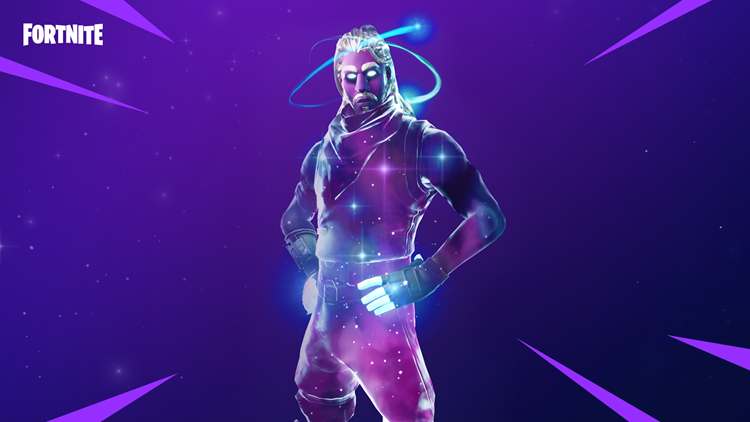 Players who buy the new Galaxy Note 9 or Tab S4 get another perk: access to a unique "Fortnite" Galaxy skin. Samsung is also offering a preorder bundle for the Note9 that includes 15,000 of the game's virtual “V-Bucks” currency – or $150 worth if valued as traditional U.S. dollars – which can be used to make additional purchases. As with most other versions of "Fortnite," Android players will be able to play with gamers on Xbox, Nintendo Switch, PC or even those playing on Apple’s iPhone, iPod Touch and iPad.